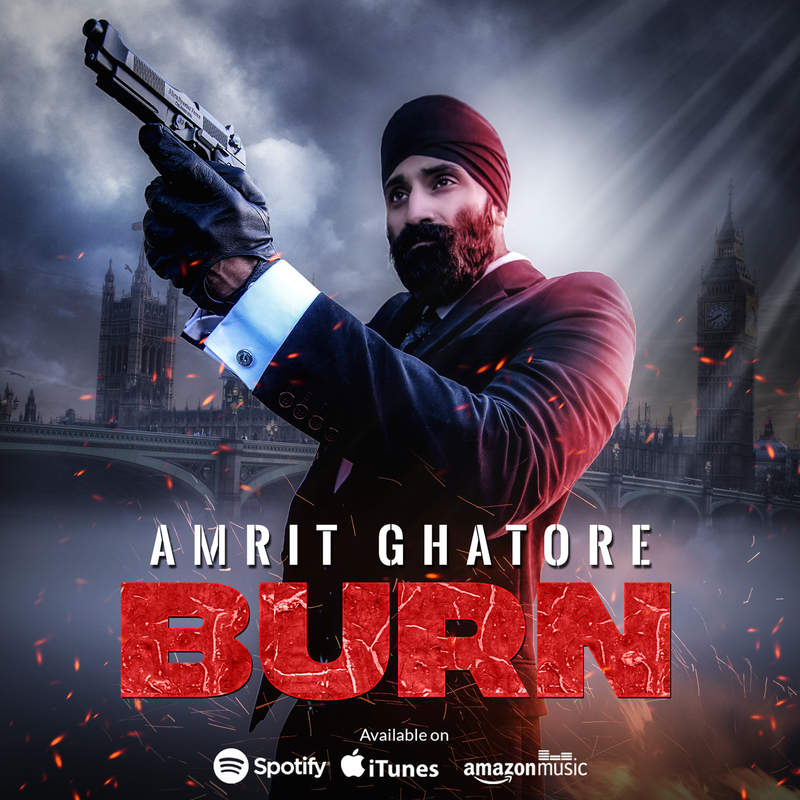 Having spent the last few years honing and developing his sound of bold and cinematic RnB, West-London’s Amrit Ghatore now returned with his latest single ‘Burn’, a release that brings together his cultural and religious heritage under the guise of new-wave pop music. After releasing his heavily-praised debut EP ‘Personal Past’ last year, a collection that was inspired by his upbringing in the capital’s Sikh Indian community, he now returns this year with new single ‘Burn’. Taking cues from other artists such as The Weeknd, the frontman has delivered one of his most euphoric and ambitious tracks to date. 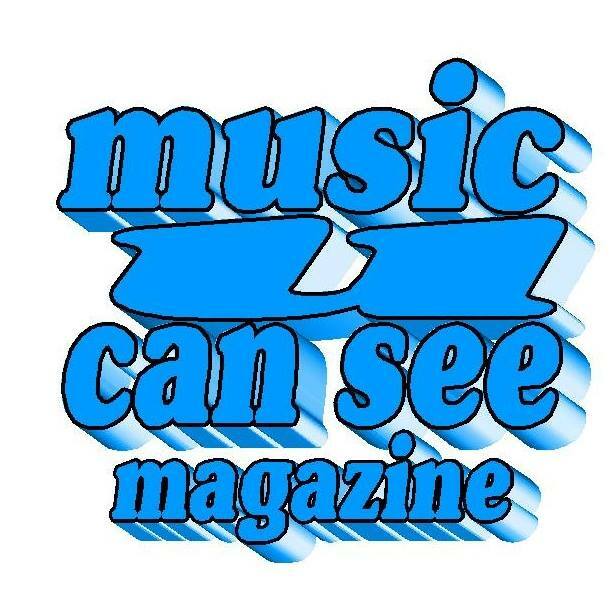 Filled with a vibrant and amthemic production, ‘Burn’ looks to cement the artist as one of the more forward-thinking artists emerging from the capital right now. With an ever-growing fan base on social media, from both his music and modelling career, Amrit has performed at shows in theatres across the county, from Paul Robinson theatre to the Barbican, and is expected to do more of the same as he moves into 2019 with gusto.